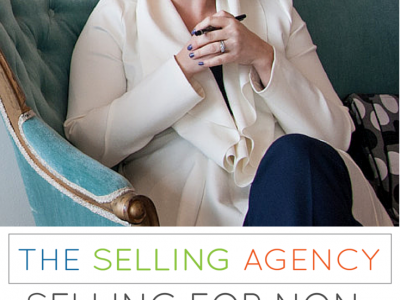 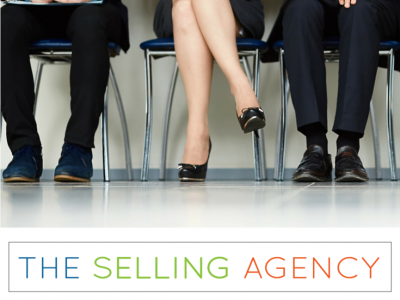 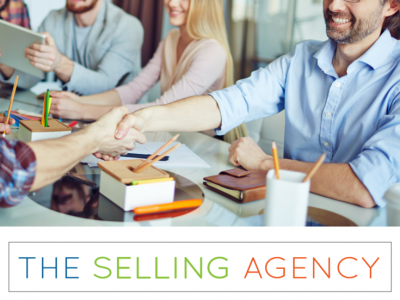 The Selling Agency » Are Customers Leaving Without Buying? 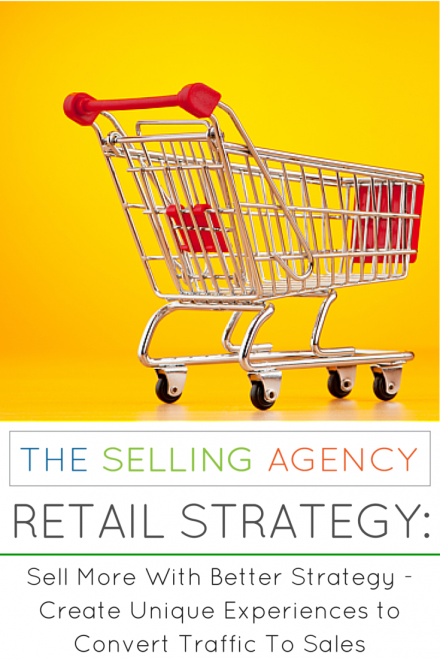 Is your business not only missing opportunities but could you also be driving away sales? 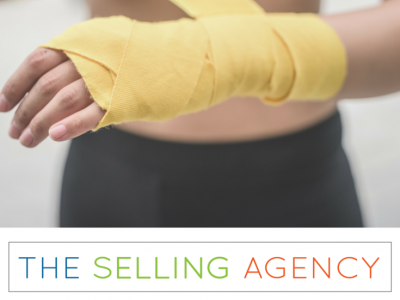 Build stronger Sales Skills to convert more revenue.